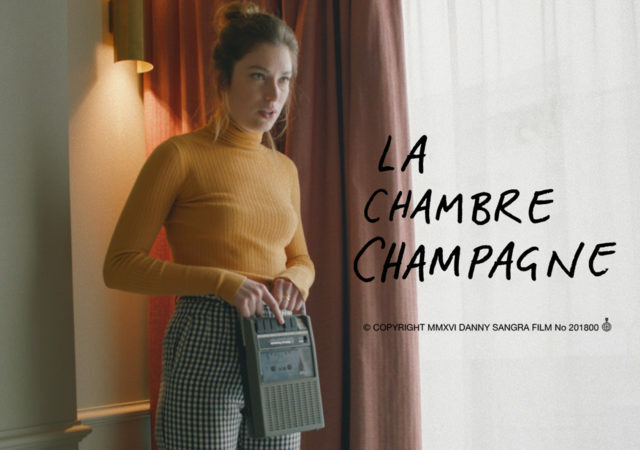 ‘La Chambre Champagne’ is Danny Sangra’s latest short film, in which a man wakes up in a room in Paris to find he has his own live narrator. What happens next? Well, it may involve flying cats, toothpaste and the breaking of more than just the fourth wall, but there’s only really one way to find out for sure – watch it yourself, right here, right now.